Want it by Wednesday 24th April? Order within 3 days, 20 hours, 12 minutes and choose Next Working Day - Kerbside Delivery (Order Must be Placed by 2pm) at checkout. 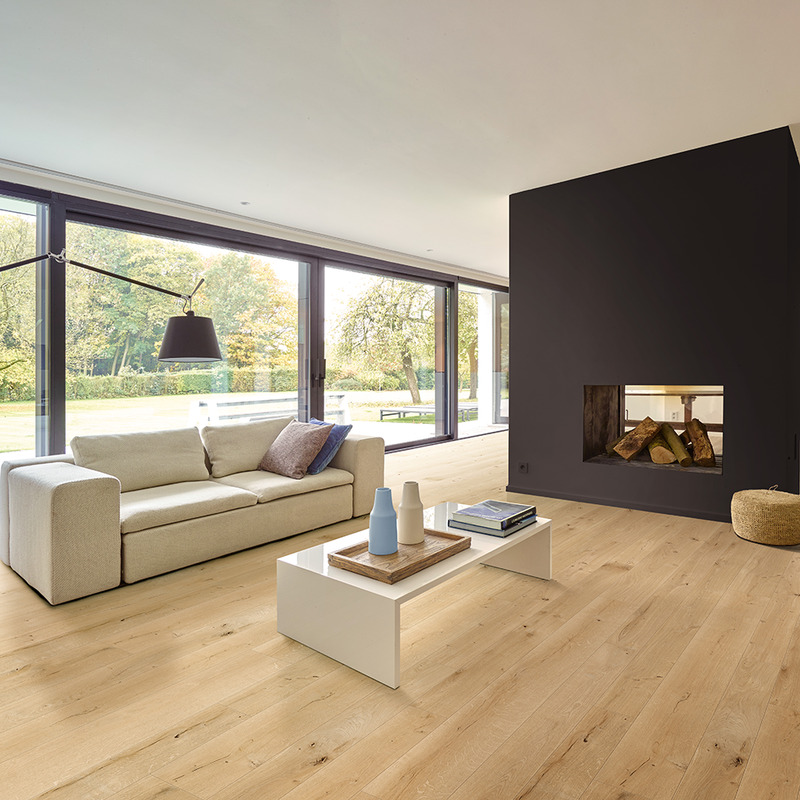 Balterio Grande Narrow 082 Linnen Oak 9mm gives the appearance of real wood but has the durability of laminate. I ordered a sample of this and I like the quality and price. It was just not the colour I wanted which is down to my personal choice. This is the only reason it does not get five stars with me....but for you the colour may be just what you are looking for.